We believe in one God who has revealed Himself supremely in His Son. As we place our trust in Christ, believing His death on the cross to be the only way we can be reconciled to God, we know God as Father. The work of God the Holy Spirit is to draw people to faith in Christ, give us new birth, and new spiritual life as He makes us more like Christ. 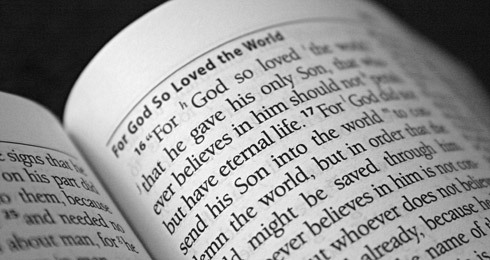 We believe that the Bible is God’s word and is our final authority in all matters of faith and life. We seek to listen to, and obey, God’s word, applying it to every part of life. Clear and relevant Bible exposition is always at the heart of all our main meetings. We stand with the 16th century Anglican Reformers affirming the great truths, expressed in the 39 Articles and Book of Common Prayer: the sovereignty of God in salvation, justification by faith alone, salvation in Christ alone. People from any denomination and none are welcome. Our unity is in Christ and not in any one denomination. We believe that planting new congregations is the Biblical and most effective way to reach people with the gospel today. Although we meet at different times and places we belong to one church and work in close partnership with one another. The leaders serve under the overall leadership of Iain Broomfield, the Vicar. We have planted new congregations in Park Langley and Croydon, and are considering future plans both here at Highland Road and elsewhere. We want to proclaim the great news of salvation through Christ to as many people as possible, in order to make disciples of the Lord Jesus Christ who live in obedience to His words, and who themselves make disciples of others. We are seeking to grow as ‘gospel communities in mission’ through our small group network.